CROWN HEIGHTS -- Police are searching for two young sisters from Brooklyn. The girls disappeared with their mother and father after the Administration for Children's Services said it wanted to talk to the family. 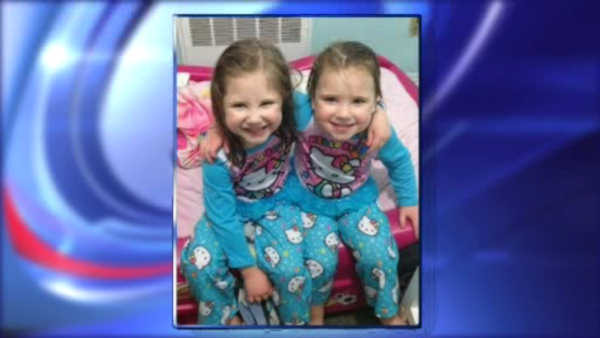 4-year-old Rivka Kutsy and her 3-year-old sister, Chaya were last seen at their home in Crown Heights on January 31st. Police are not releasing many details, and it is unclear if the girls are in danger. They are possibly being driven in a red 2001 Toyota 4-Runner with New Jersey license plate "A68EMS"